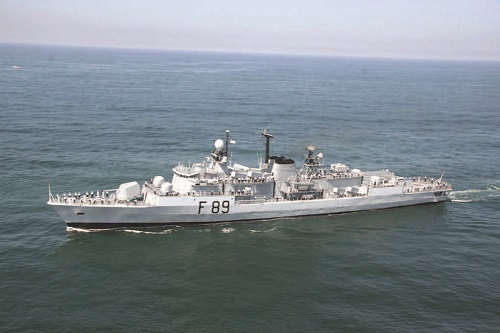 Welcome to the official website of the Nigerian Navy Hydrographic Office (NNHO). The Navy was established by the act of parliament in 1964. 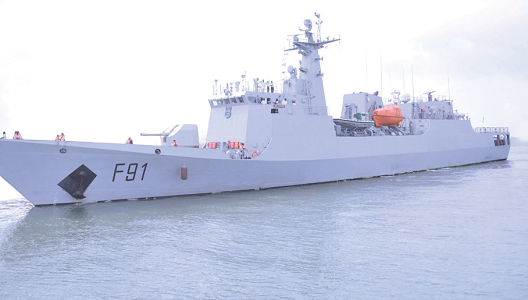 The act, among other things, vested the responsibility of conducting hydrographic surveys and charting of Nigeria’s waters on the Nigerian Navy (NN). 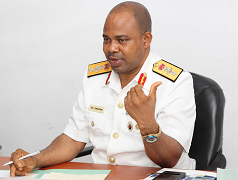 The Armed Forces CAP A20 Laws of the Federation of Nigeria, further charged the NN with the responsibility of charting and coordination of all national hydrographic surveys in Nigeria’s waters. 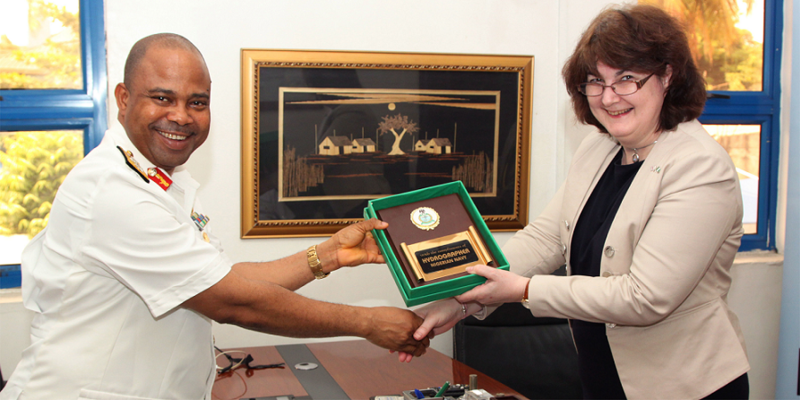 Accordingly, the NNHO was established to carry out this function on behalf of the NN. This, therefore made the NNHO the Charting Authority for Nigeria. In line with SOLAS conventions Chapter 5, Regulation 9, the principal objective of NNHO is to provide accurate and up-to date hydrographic services to national and international agencies as well as public and private maritime stakeholders. 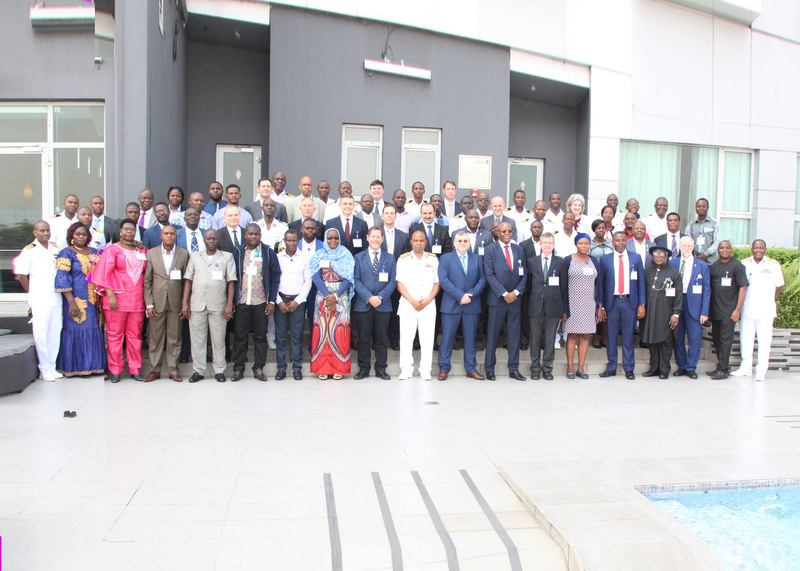 This is in order to support the NN and other maritime security agencies in their efforts to maintain adequate security within Nigeria’s waters, as well as, promote improved maritime activities for better revenue generation for the Nigerian Government.